As a rental property manager it can be difficult to find honest and trustworthy contractors who show up on time. 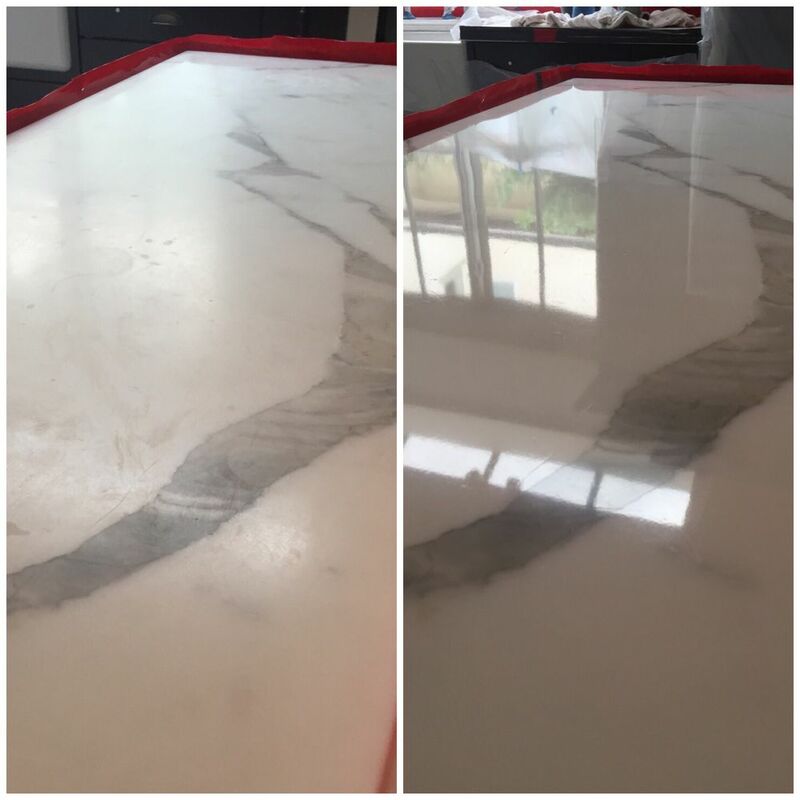 We’ve used Adam and his team to polish Travertine, Marble, Saltillo, Slate and to clean and seal dirty grout in our rental properties throughout San Diego. Extremely personable, professional and honest. We had to shift dates on a few projects due to renters requesting to stay longer. 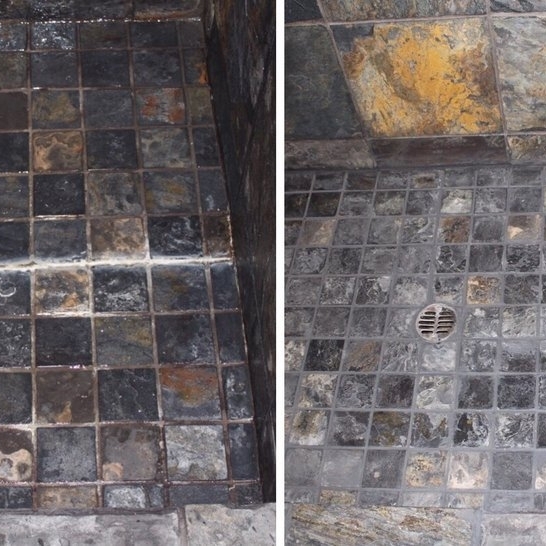 Yet this was never a problem for Auxier Tile & Grout Restoration. 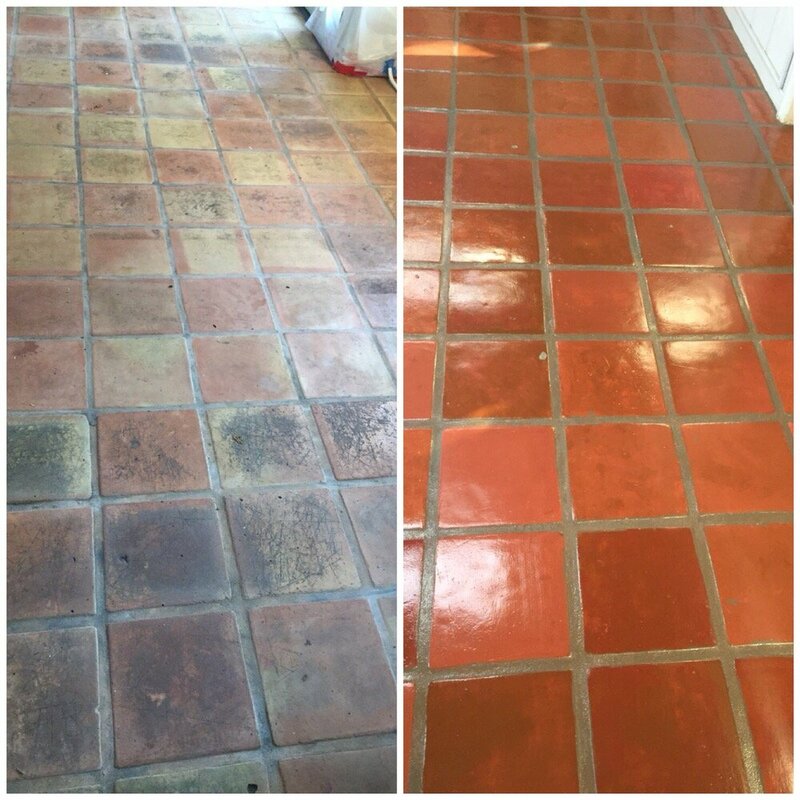 I’ve lived at my place for just over 10 years and I thought it would be time to “restore” my kitchen floor grout to “just like new”. I had just gotten my carpets cleaned, so I asked my carpet guy to quote a cost for the tile/grout cleaning which he also does even though his main business is carpet cleaning. Although his quote was very reasonable, I decided to get the pricing from a tile specialist to compare. I called two other tile companies and both quoted a higher price than the carpet guy. From the two tile specialist, I decided to go with Auxier. Adam seemed trust worthy and he did say that he won’t “complete” the job until I am 100% pleased with the work. :) In addition, the other tile specialist comes in with a big machine. I had just had my carpets cleaned and no matter what that guy says, I was concerned that my carpets would get messed up and I would have to pay to get them cleaned again so soon. Adam said that for the size work that I needed done, he would basically do the work old school on hands and knees....and that’s exactly what he did with his sidekick Mike.